We will answer your questions as soon as possible but this may take several days if we are out of the office or away trekking with clients. 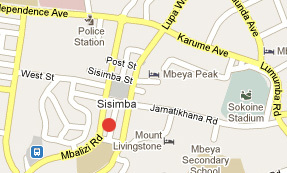 Our office is on Mbaliza Road, opposite the Rhino Monument in the centre of town. The monument is a symbol of the friendship between Japan and Tanzania.